It seems like everyone is talking about drones lately, and with good reason too! For consumers and hobbyists, drones are a ton of fun. The commercial applications for drone usage are seemingly endless. Although drone technology is more accessible now than ever for consumers and businesses, there is still a huge learning curve for most users. If you’re like most people who take up drone flying as a hobby, chances are you’ve had your fair share of crashes. We’d like to introduce you to our friends at Drone Aeronautics Center who just opened their Drone Flight School in Southern California. As a local DJI drone distributor in Los Angeles, DAC offers drone repair and education when no one else does! So whether you need to buy, repair, or learn to fly drones; these guys have got you covered. 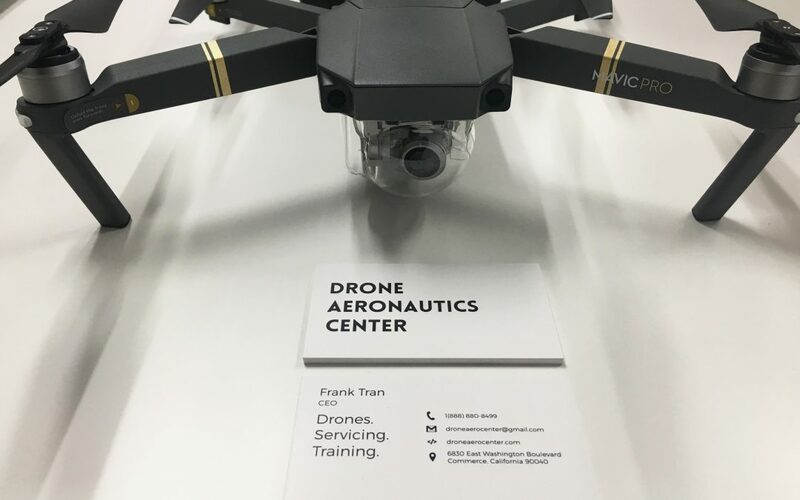 We chatted with Drone Aeronautics Center’s CEO, Frank Tran, and got the scoop on what they’re up to. What problem does your business solve, and how did you get into it? 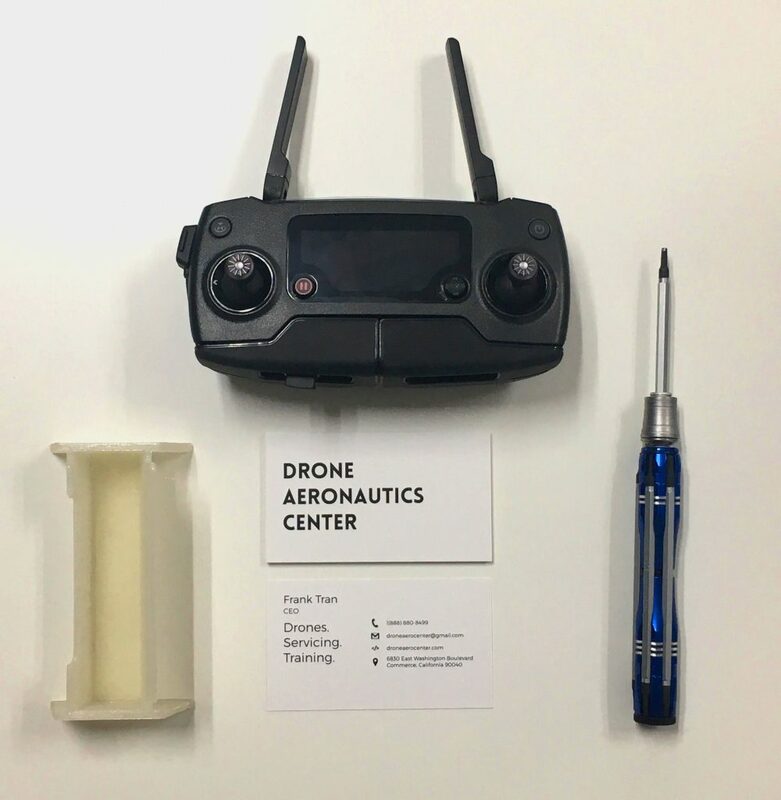 Drone Aeronautics Center sells, repairs, and educates on everything drone related. We got into it by realizing there was a strong need for drone repair. What are the core values that make your company legit? We intend to hustle to make money and promote our vision for the future, which is to make drones a tool. Currently society views drones as a hobbyists plaything when we see a much, much grander opportunity for application. I have a goal and I intend to achieve it, and this company is my key to entering and knowing everything there is to know about drone technology and it’s possible real-world applications. We offer drone repair service and education when nobody else does. At least not at the scope of distance we were looking at. How do design and branding play a role in your company? Design and branding are important to help guide Drone Aeronautics Center to it’s future goal. We enjoy the idea of becoming a leading distributor in drone technology, but at the same time, we have a more humanitarian and worldly goal in mind of where to take our company. 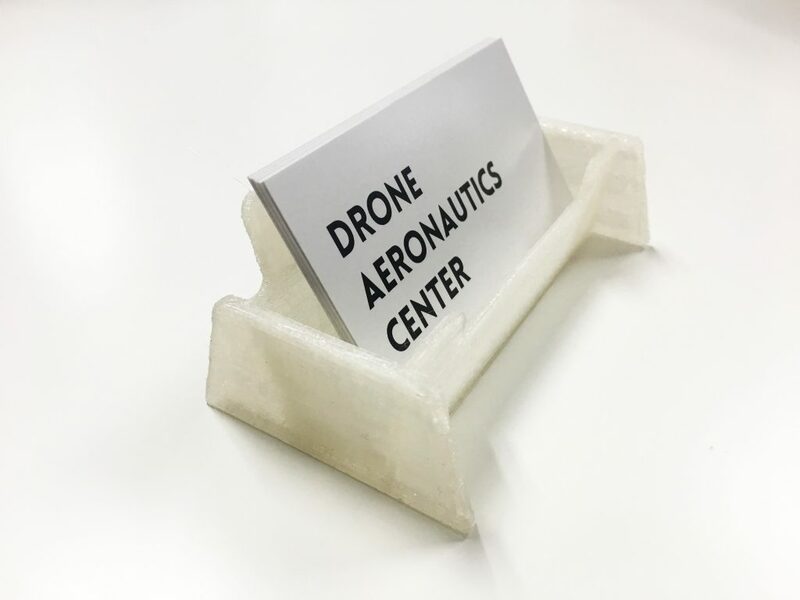 Design and branding also help to ensure that every time employees walk into Drone Aeronautics Center, they know what their goal is and why they are doing the things they are doing. What did you print with Legit? We needed some nice business cards that fit into our startup budget. Legit Print was very helpful and suggested that we print some thick 16pt Matte business cards. Why did you choose to work with Legit Print? Extraordinary customer service and dedication to get my product done right. The timing and quality of the product is phenomenal. I asked many questions about my product and all of my questions were answered practically immediately.